You can be anything in the world right? If your a child you can. Carpenter, teacher, a rock climber, doctor, veterinarian are some of the preferred jobs that are part of our childhood dreams. In order to live and create we need energy. 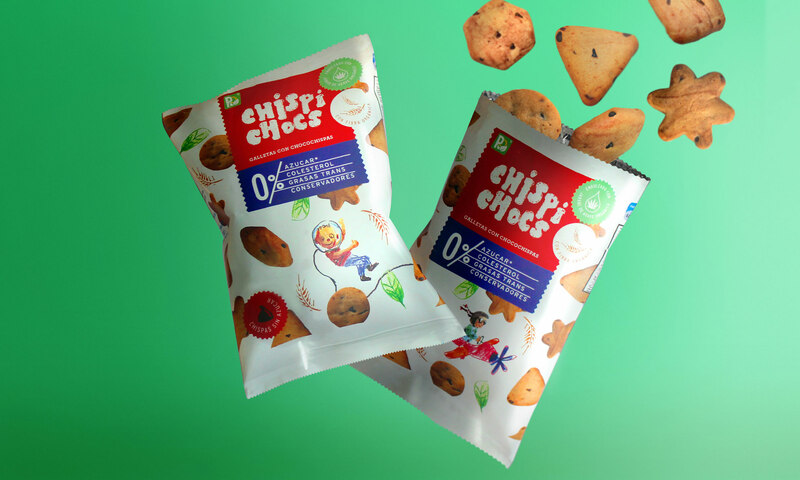 Cookies are fuel that every child enjoys. 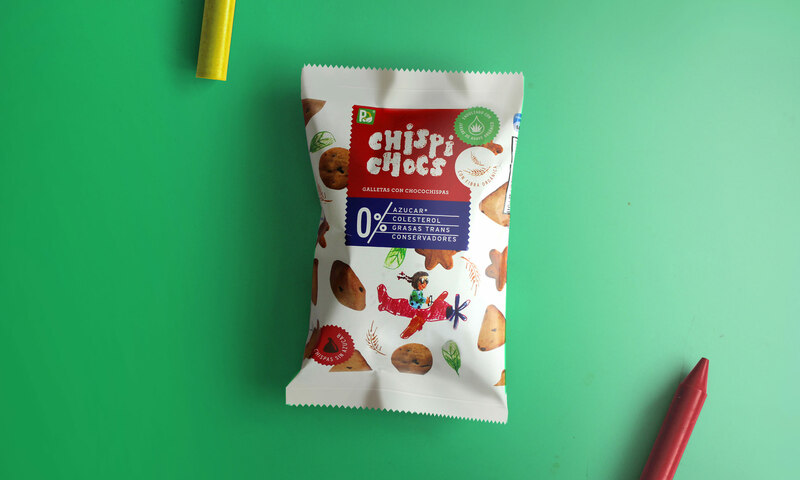 Chispi Chocs is a brand that appeals to the unjudging creativity of a child and what he or she aspires to be in the future. 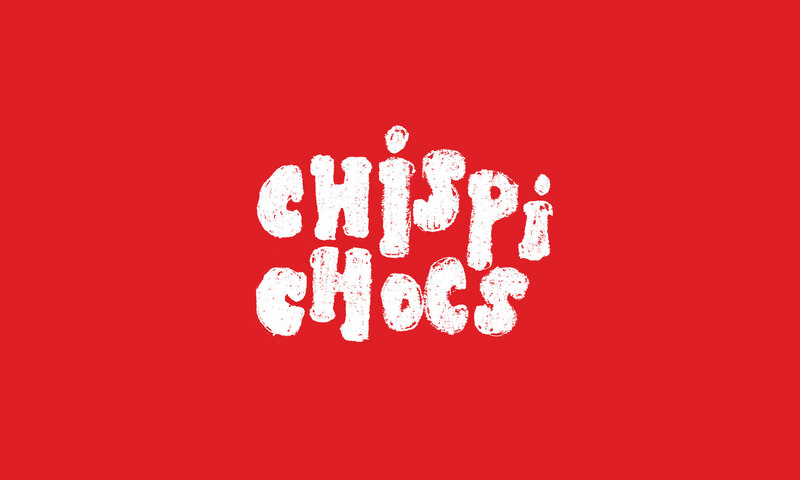 The graphics are based on free strokes, simulating crayons that work their way out of the lines. 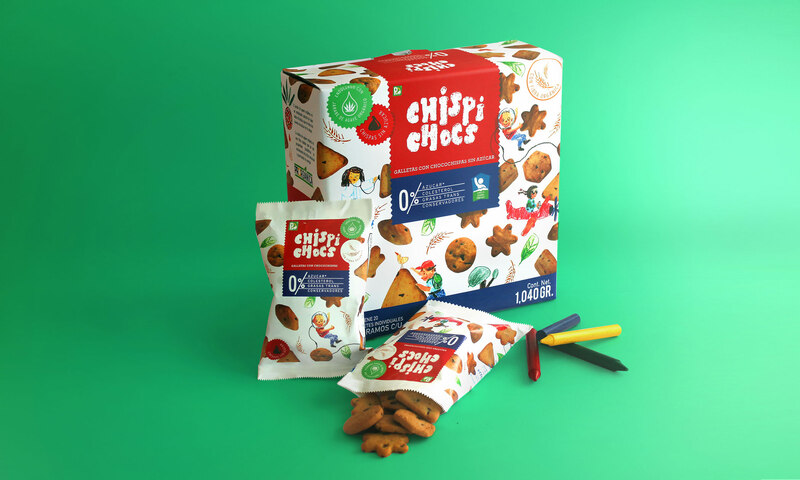 The products reflect on childhood without letting aside the importance of healthy eating. 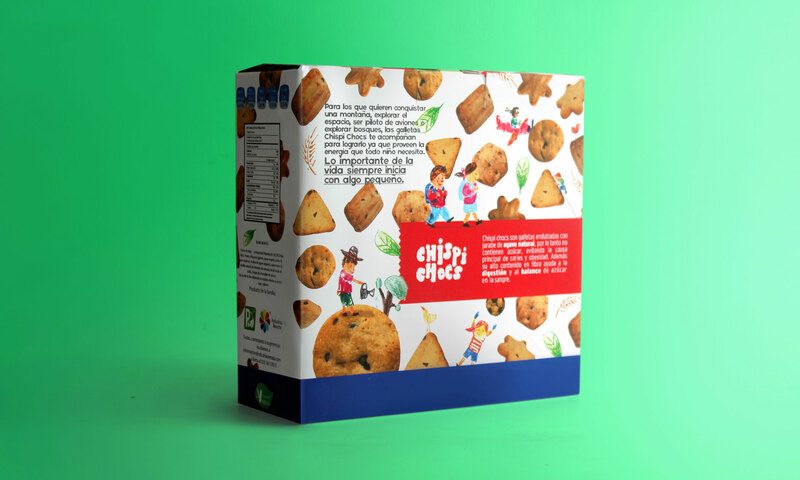 The challenge was to create an attractive presentation for kids without forgetting the parents. 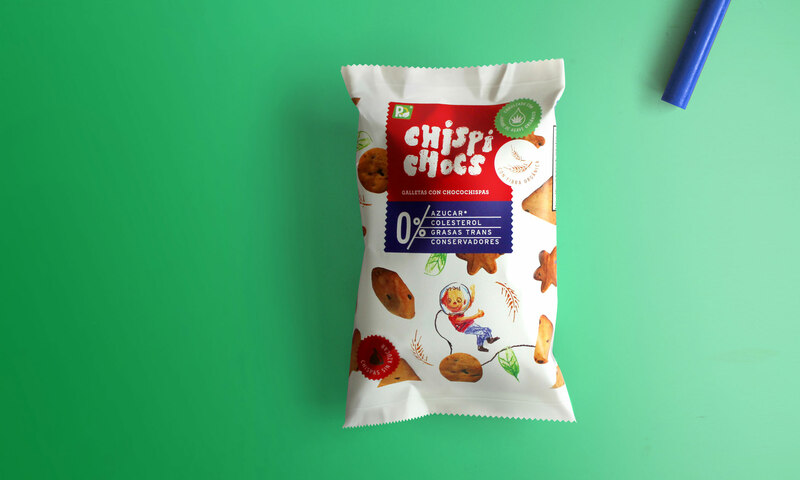 The nutritional benefits of the product are highlighted with the selection of primary colors and a typography that resembles materials that a child might use. 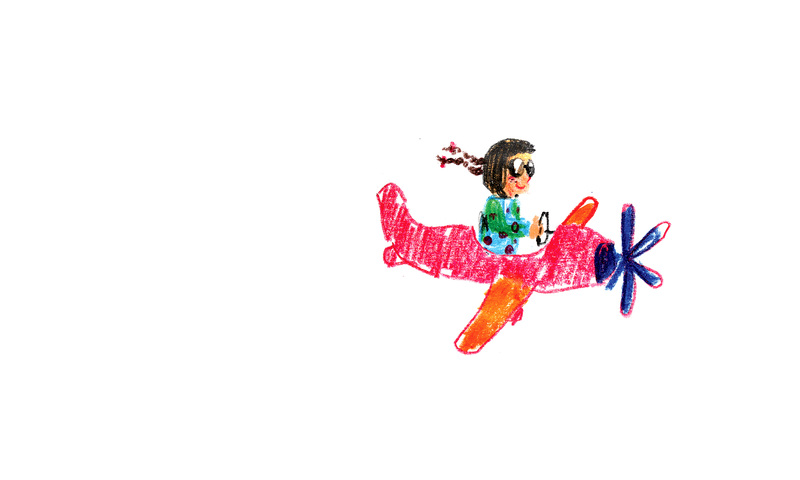 Our imagination starts to fly when we are kids, how far will we go? 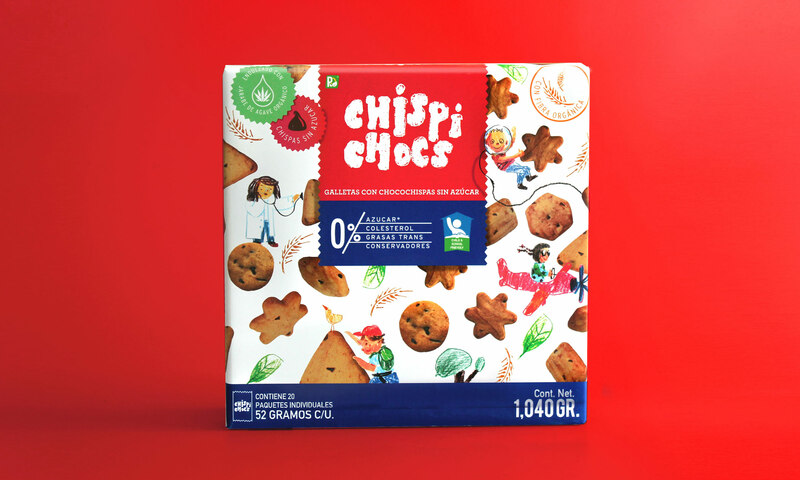 Cookies for kids and for the kid inside. All big things start out small. 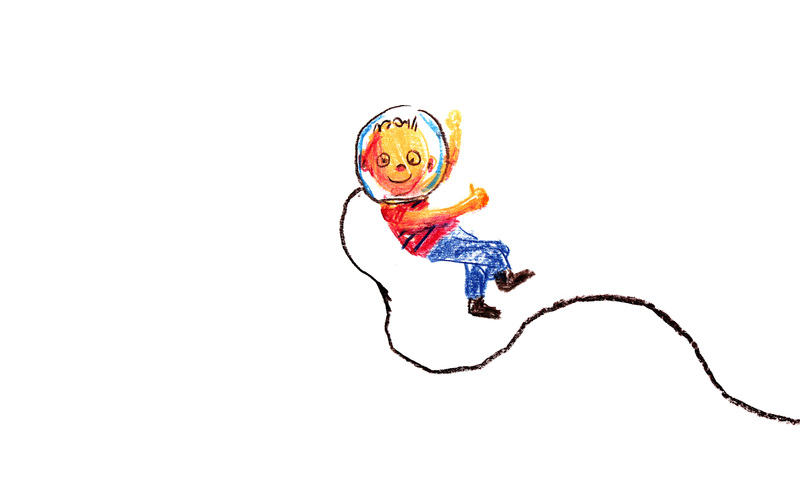 Do you wan to be a spaceman? You’ll need strength. 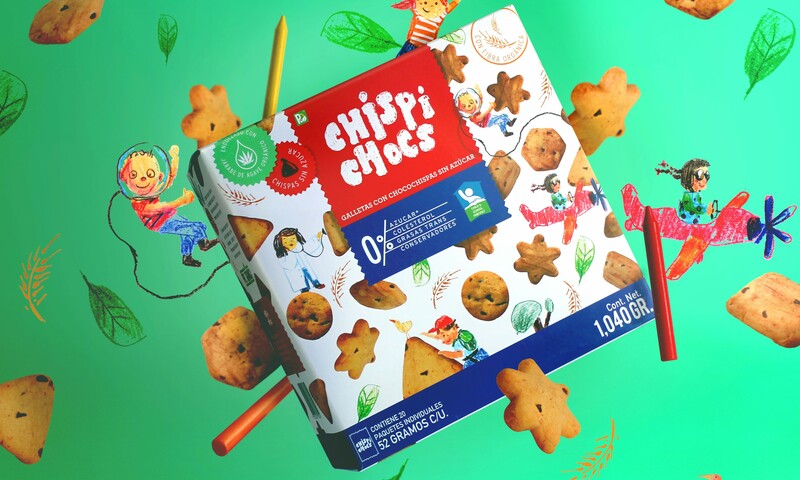 Triangles, stars and circles are part of a child’s dreams. All big thing started out small.